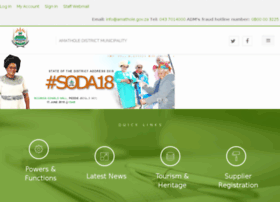 amathole.gov.za at Website Informer. Home. Visit Amathole Gov.